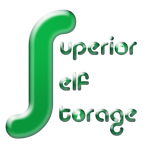 Superior Self Storage is located in East Dundee, just south of the historic Santa's Village. We have specialized in providing superior customer service for over 15 years. 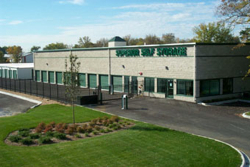 Our variety of secure and affordable storage options are accessible 7 days a week. Heated and Air Conditioned units available to maintain a consistent temperature range year round. Drive-up units available for quick, easy access or for automobile storage. Interior non-climate controlled units available for the most affordable rates. No deposits or other hidden fees. Computer Controlled Entry and Exit to the Facility. Limited Outside Storage for Boats and RVs. Free on-site use of storage carts and dollies. 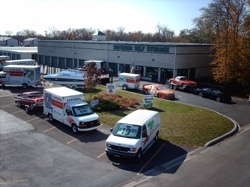 Superior Self Storage is the largest truck/trailer rental facility in the Dundee area and has been ranked as a Top 100 U-Haul Dealer eight times since we began renting trucks in 2003. 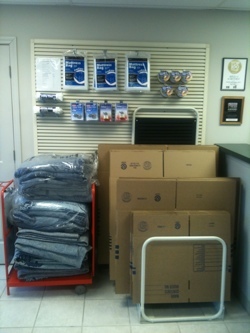 Along with trucks and trailers, we have cargo vans, dollies, and furniture pads available for rent. Are you moving from Carpentersville to Elgin? Need a trailer from Orlando to Los Angeles? Need a truck from Dundee to New York City? Call us to arrange your truck or trailer reservation for anywhere in the United States. Do you have what you need for packing and storing your belongings? For your convenience, we have the following supplies.